Born and raised in Oregon, I am proud to serve the Salem area as your local Farmers® agent. I enjoy helping customers like you identify the insurance coverage that best fits your needs. This process is straightforward and personalized to help make you smarter about insurance. 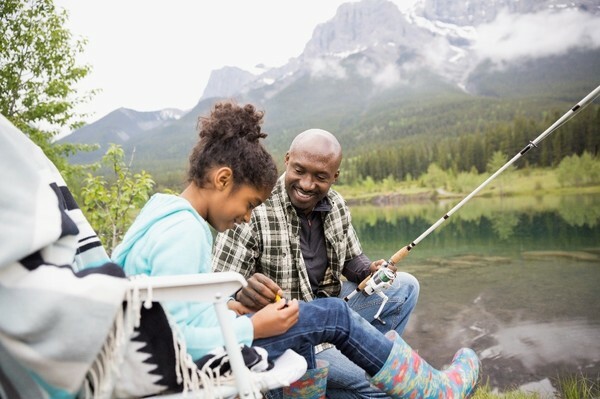 Having been in the insurance industry for seventeen years, I have the knowledge and experience to help you better understand your coverage options--whether that's life, auto, home, recreational insurance, business insurance and more. Stop by our office to learn more today--just south of the Salem Library, across from the Meridian. We are always happy to help! 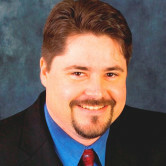 Give me a call at (503) 540-0042 and I'll be happy to answer any questions you might have. I Support Trinity Auto Care! Family-owned and operated, Trinity’s Quality Auto Care is run by Steve Galyen. Steve wants a personal relationship with his clients, where integrity, honesty, and quality craftsmanship are #1. It is true, Trinity's gives the same service as our agency - friendly, honest, and a great overall customer experience! 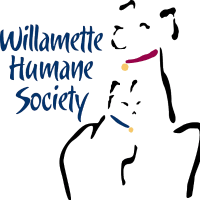 i support the Willamette Humane Society! WHS is dedicated to establishing, maintaining, and enhancing the bond between companion animals and people of Marion and Polk counties. I recently adopted Henry, a Vizsla mix, who you can sometimes catch hanging around our office! 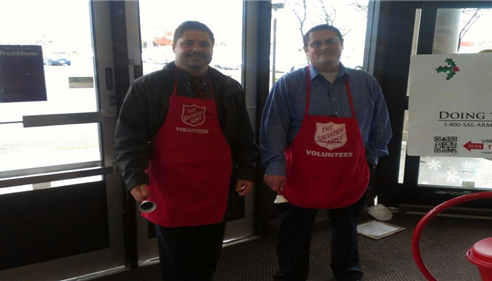 Hanging out with Henry "Hank"
Ringing the bell for the Salvation Army was a great time!